Everything old is new again? Sunset Song is based on a beloved 1932 novel by Scottish author Lewis Grassic Gibbons about a young woman who struggles between remaining in her rural home, maintaining tradition rather than going off in search of a new life of learning and education. As ‘life is what happens when you’re busy making other plans’ World War I comes along and changes things for everyone. The movie, which earned acclaim when it toured the festival circuit last year, was directed by Terence Davies, known for The Deep Blue Sea with Tom Hiddleston & Rachel Weisz and The House of Mirth with Gillian Anderson. 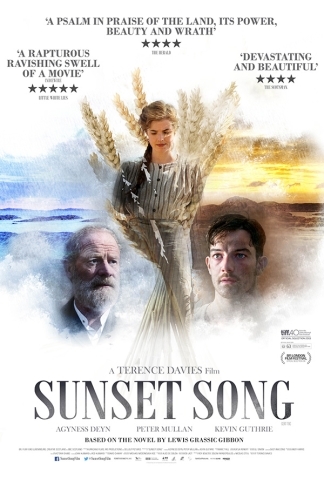 Sunset Song stars Agyness Deyn, Peter Mullan and Kevin Guthrie. This is the first I’ve heard of the movie—or to be honest, the book—but IndieWire promises the film ‘weaves together poetic drama and strong character work’. And you know how I love a good period drama. 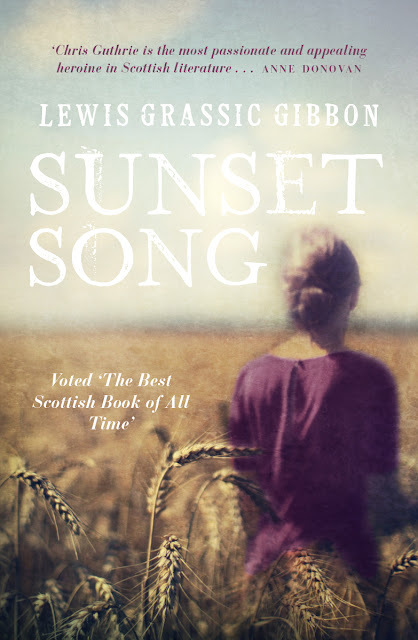 Sunset Song comes out in the US on May 13th. What say we watch the trailer together?